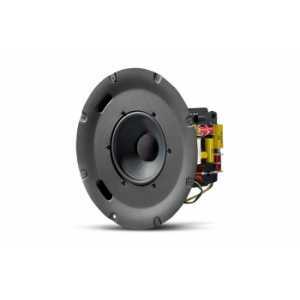 JBL Control 200 Series Speakers - Akwil Ltd.
Control 200 Series There are 3 products. 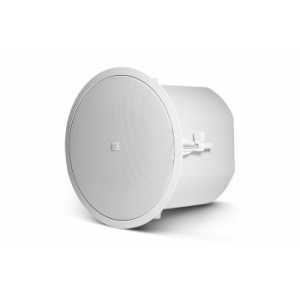 The JBL Professional Control 227C and CT are premium in-ceiling professional loudspeakers designed for applications requiring superior quality sound in ceilingmount applications. The JBL Professional Control 227C and CT are premium in-ceiling professional loudspeakers designed for applications requiring superior quality sound in-ceiling mount applications. 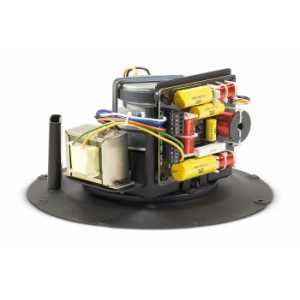 Do you have a question about one or more of our Control 200 Series products? Click below to contact us.